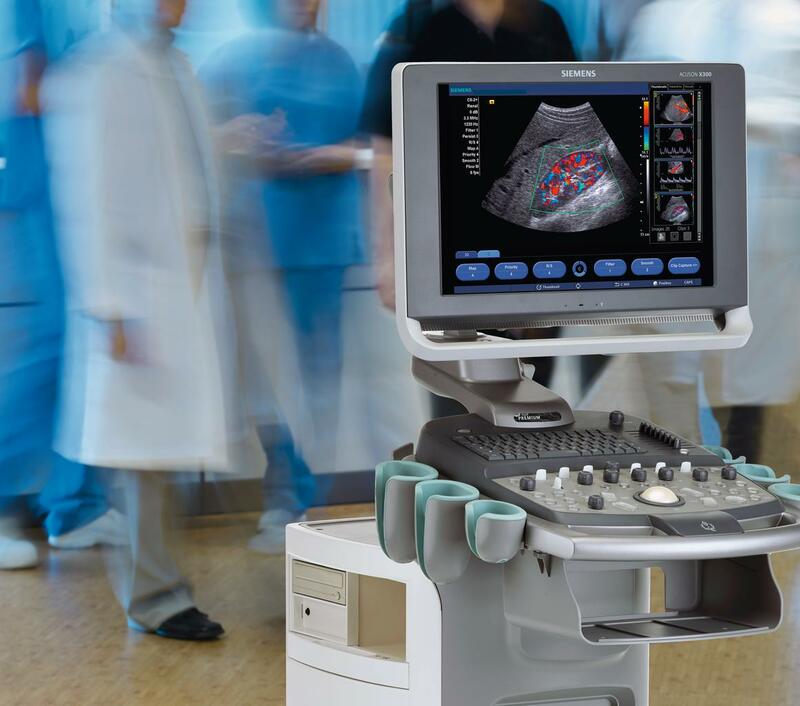 Don’t miss the opportunity to own the Siemens X300PE available at an exceptional price. -Lightweight approx. 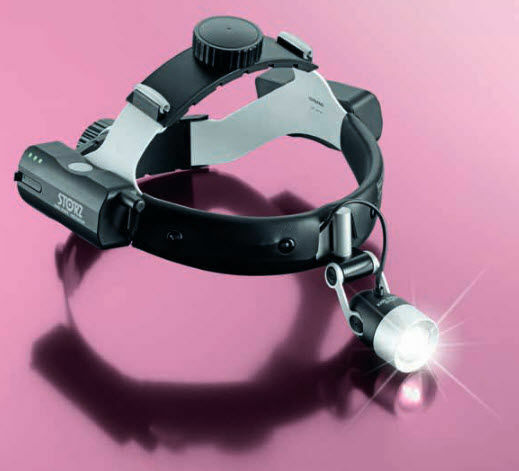 340g including headband and battery pack. 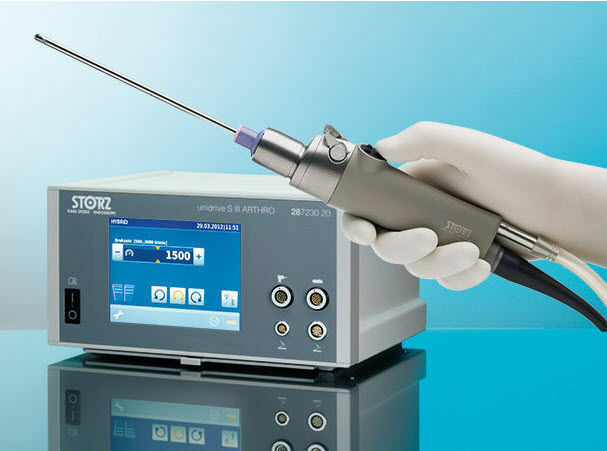 The new DRILL-CUT ARTHO shaver hand piece stands out due to its excellent cleanability and versatility. The distall end of the shaver handpiece is detachable so that optimal cleaning is now possible. Additionally due to its small dimensions the tool is suitable for use in both large and small joints.